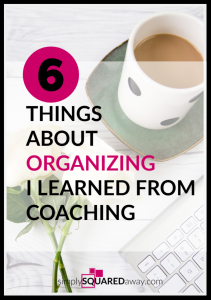 After being a professional organizer for twelve years, there were still six things I learned about organizing from my training as a certified life coach. 1. 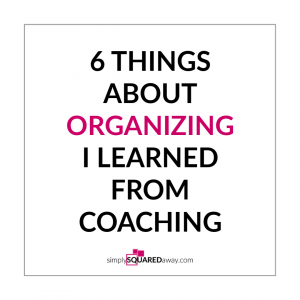 The only reason you’re not organized is a sentence. You’re disorganized because of a sentence in your brain that you are believing. That’s it. You are just believing a sentence that isn’t even true. I help clients discover these sentences during our coaching sessions. 2. Focusing on the “how” doesn’t work. Just changing your actions doesn’t work. It won’t stick. You won’t be able to maintain it. You can still start by doing, by taking action, but if you want to make transformation and become an organized person, you have to change your thinking, your beliefs. Do it without feeling like it. Cultivate the feelings that you need in order to take action. If you choose the first option, you won’t get a lot done. Coaching has taught me how to do number two and number three consistently. It’s taught me how to plan with my prefrontal cortex and carry out my plan even when I don’t feel like it AND it’s taught me it is possible to practice cultivating emotions that will drive me to the actions I desire. 4. Processing emotion has to do with organizing. What? Overeating is a way to avoid feeling emotions we don’t want to face. We eat instead of feeling lonely or deprived or sad. 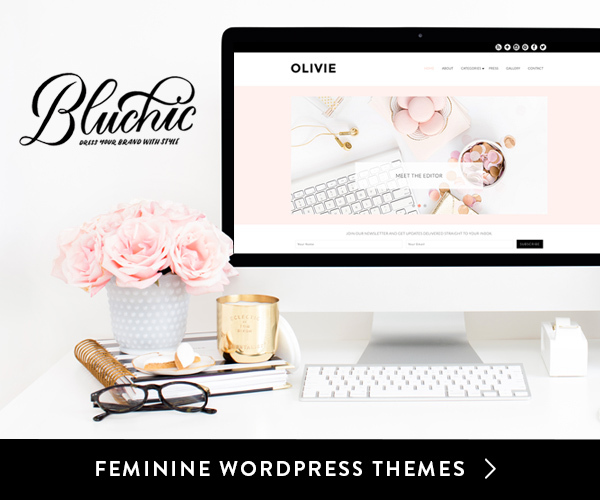 Disorganization is the same. Most people keep things because they don’t want to feel loss, failure, regret, or shame. They avoid making decisions because they’re avoiding feeling fear. Making the “wrong” decision, in their mind, is worse than making no decision. When you learn how to feel and process emotions, when you are open to feeling the “negative” emotions, you realize you can do anything. If the worst thing that can happen is you feel an emotion, and you are willing to feel emotions, then anything is possible. 5. You can’t hate yourself organized. Beating yourself up won’t help you get organized. Being curious, fascinated, and compassionate with yourself WILL help you get organized. By the way, you can’t hate yourself skinny and you can’t hate yourself debt-free or rich either. 6. We want to get organized because of how it’ll make us feel. Everything we do is because of how we think it will make us feel. 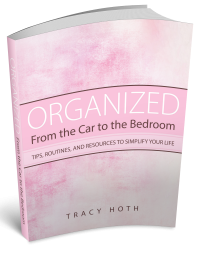 We want to get organized because we think it will give us peace, joy, calm and less stress. Remember, those things are all emotions which are caused by our thoughts. If we want to experience different emotions now, we just need to think different thoughts now. We don’t have to get organized to feel peace and calm now. Instead, we need to be aware of and choose thoughts that cause us to feel peace and calm. 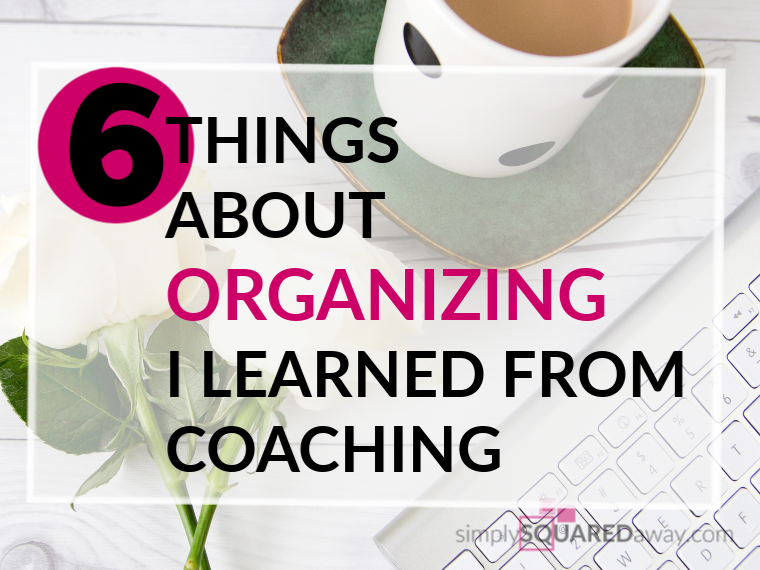 Coaching WILL help you become an organized person who creates an organized life. Curious and want to see what coaching is like without making a commitment? 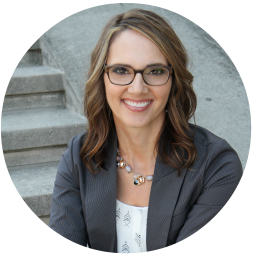 I offer a free mini session where I give you a vision of your before and after story. You’ll experience what a coaching session is like. The most valuable thing you can invest in is your brain. Coaching is investing in your brain! Schedule your FREE coaching session here.